Gus, we love our yard! We rate Gus & crew all 5’s! Took care of my needs- changes to design- extra work on sprinklers and patio. I enjoyed working with Gus & crew on my complete yard renovation. Thank you. Thank you so much, just what we all wanted! We love it. Lindsay was very knowledgeable & courteous – Great! Landscaping crew were very professional & did a beautiful job. Not only am I pleased, but neighbors have stopped by to comment on the great job! We were pleased at how quickly our new landscape was finished. Crew was very pleasant and there was follow-up to see if we were satisfied. 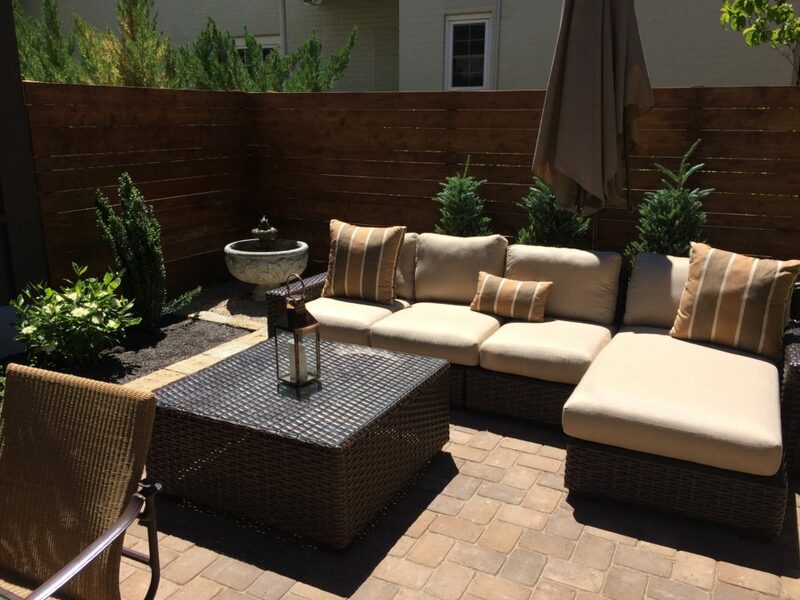 After receiving bids and plans from three landscaping companies, farwest met my expectations and Lindsay did an excellent job in pulling together a plan within my budget. We are delighted with the professionalism and quality of our landscape design and installation. Our designer, Lindsay, and her crew are excellent! Lucus Silvers did an outstanding job with our landscape maintenance this year. From cleaning the ditchbank of dead cattails to impeccable landscape care and disease management to watering our potted plants while we were gone, to pruning our lilac trees, he has done it all with a smile and great efficiency. Thanks so much, I hope you treat him well! Lucus does an excellent job. You can see that he takes pride in his work. I have had multiple experiences with several departments at Farwest and everyone has been exceptional! Good Job!! They did an excellent job in preparing my yard for winter.